Craving Vietnamese food? 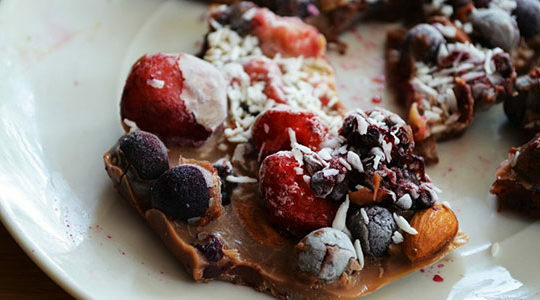 Now you can make your own at home without the greasy takeout ingredients! 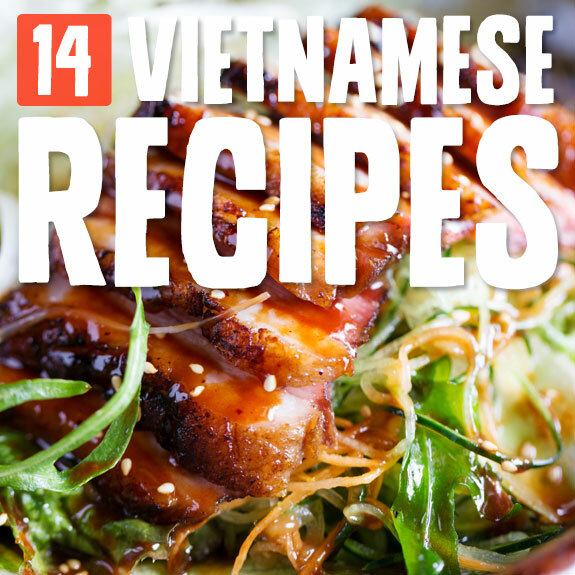 These paleo Vietnamese recipes are full of rich, spicy flavors and unique textures. Try any of them and satisfy that special hunger. Pho is a popular Vietnamese soup with noodles, vegetables, and a thin but richly flavored broth. This one is vegetarian with zucchini noodles, fish sauce, cloves, cinnamon, ginger, eggs, onion, and coconut aminos. It’s going on my dinner lsit for this week! This time, we’ll try a chicken version! 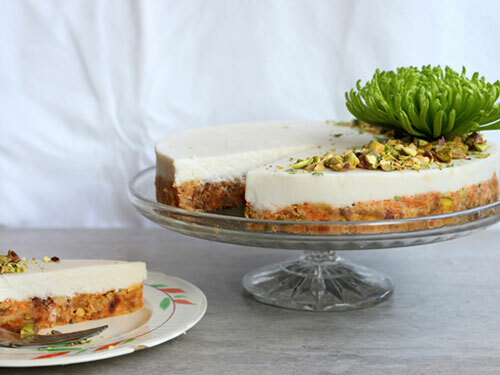 I think this one might be my favorite, and it’s not just the crispy mushroom topping. I love the richly seasoned flavor, radishes, jalapeno, basil leaves, and, most of all, the curly little bean sprouts—you can use any type of sprout you like. These summer rolls are rolled in tapioca sheets, not rice ones! So they’re already paleo friendly, with thinly sliced chicken breast, mini cucumbers, leafy greens (whatever kind you like), and lime juice. The chicken is marinated in a flavorful wine and fish sauce base, but the best part is the scallion oil dipping sauce. 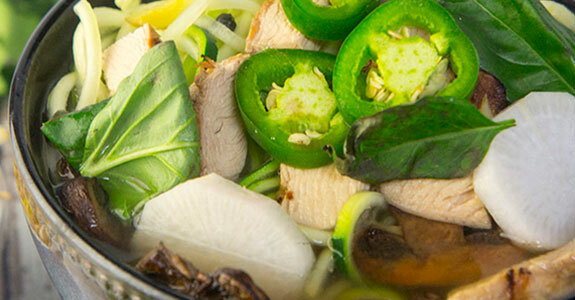 Here’s another take on pho, and this one uses a homemade beef bone broth for nutrition and flavor. This broth base holds zucchini noodles, beef steak, and onion and is seasoned with star anise, fennel, coriander, cloves, cinnamon, and cardamom. Banh Mi is a type of sandwich, and this one is made with yam planks. This is a more involved recipe with homemade pickled vegetables, a spicy ginger sauce with sesame oil and orange, and a citrusy marinade for the beef strips. This dish is spicy and amazing. 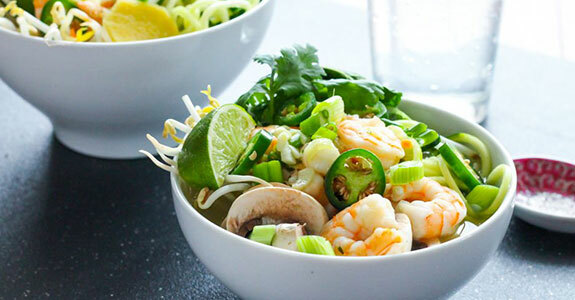 For another variation, we’ll make a shrimp pho with zucchini noodles, mushrooms, and bean sprouts (or use other sprouts). 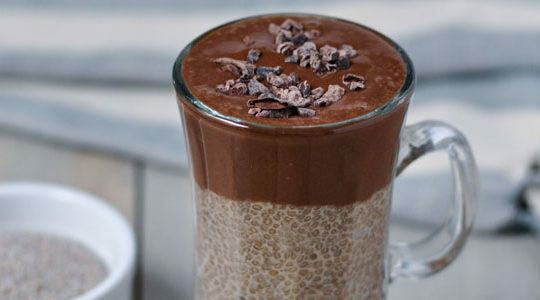 Replace the tamari with coconut aminos and you’re good to go! 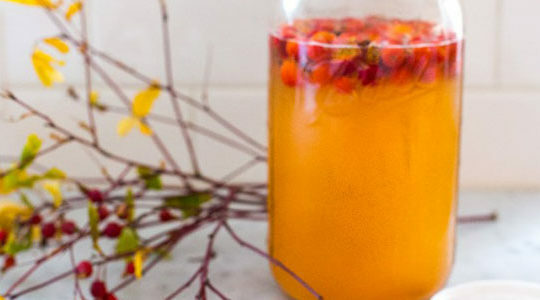 Bonus points to you if you use homemade bone broth to keep this richly nutritious and healing. 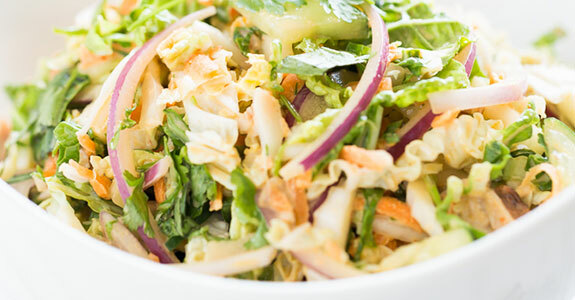 This chicken salad is made with jalapeno, garlic, coconut sugar, lime juice, fish sauce, ride vinegar, cabbage, and vegetables. The dressing is spicy and tasty, and you may want to double it so you’ll have more for other dishes. For these meatballs, you’ll need to get your hands on some lemon garlic seasoning (any brand). 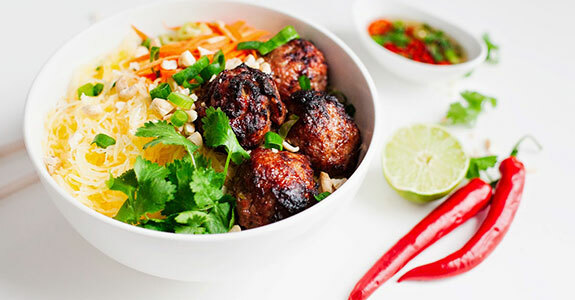 The fresh ginger and lemongrass really make all the difference with these meatballs, which also have red bell pepper, yellow onion, and fresh chopped cilantro. If you’re not a cilantro fan, use mint. I love this chicken salad for its rich flavors and delicious dressing without fish sauce (I’m not a fish sauce fan). 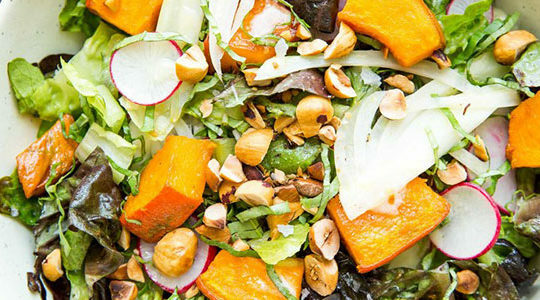 You’ll use cashews instead of peanuts, and coconut aminos instead of tamari in the dressing. My favorite part of this salad is the addition of toasted sesame seeds and pomelo or grapefruit! Obviously vermicelli isn’t paleo, so we’re going to use spaghetti squash. How brilliant! Also brilliant is the particular method of adding a bit of homemade caramel to the meatballs for a fantastically balanced flavor with ground black pepper, garlic, and scallions. Here’s another meatball variation with onion, garlic, fresh lemongrass, cilantro, chopped mint, fish sauce, freshly ground black pepper, and honey. 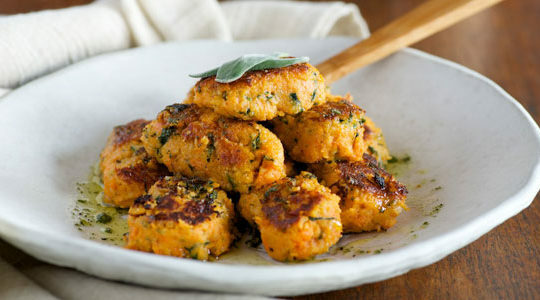 They honey in this recipe perfectly complements the savory flavors in the meatballs and gives them a lovely sweetness. I’ve included this pho variation because I love the name so much! This is a beef version with zucchini noodles, white onion, garlic, ginger, beef broth, star anise, cinnamon stick, green scallion, Thai basil leaves, fresh lime wedges and, if you’re game, spicy chili pepper sauce. If you’re looking for a fun way to add some Vietnamese flavor to your dishes, you can try making this easy Vietnamese salad dressing with fish sauce, rice vinegar, freshly squeezed lime juice, coconut palm sugar, garlic, and finely chopped Serrano or red bird’s eye chili. This amazing slaw is more of a full-blown salad you could enjoy as a light lunch or even a dinner. It includes a spicy, mapley sate chicken, slaw with napa cabbage, cucumber, carrots, cilantro, basil, and green and red onions, and finally, a creamy sriracha dressing with egg or hemp hearts for protein.